Cycling from London to Paris is by far one of the best fundraising events in Europe, and the best of bike rides for charity to hit the sector! 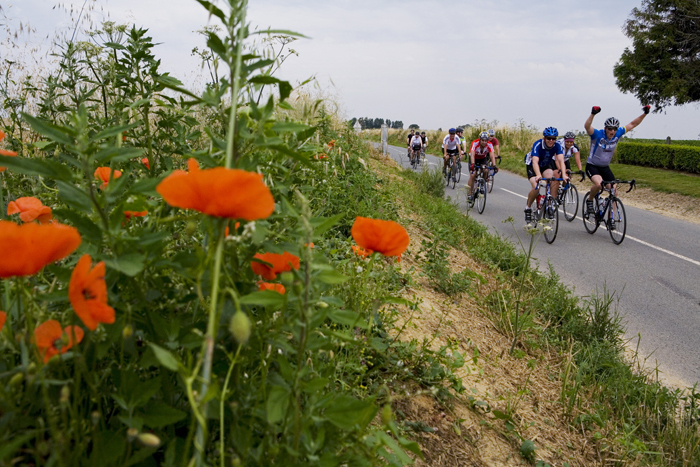 Join our London to Paris Bike Ride for a truly inspirational experience. Whether you are a regular cyclist or simply enjoy a Sunday afternoon meander, as long as you are willing to train, then this event is perfect for you. The special cycling experience, combined with a fantastic support crew to look after you, means this charity challenge is no longer a dream but a reality. Don’t worry about your luggage, water or food – Global Adventure take care of it all – leaving you to just cycle and focus on your goal of reaching Paris. The pièce de résistance of this cycle will be the spectacular view of the 324 metre Eiffel Tower, which marks our finish line. The days in the saddle are long, but upon reaching Paris and celebrating our achievements in this fabulous capital, the saddle soreness soon wears off! To make fundraising for us even easier, we have partnered with Everyday Hero to give you the ability to create your own online fundraising page. In just minutes you can build and customgn me upise your page, then start sharing the link with your friends, family and colleagues.